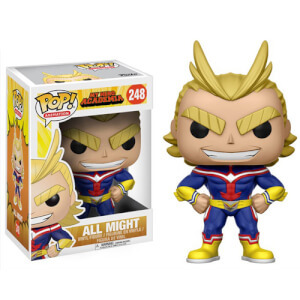 Showing off his half-cold, half hot quirk, Shoto gets an amazing Funko treatment! 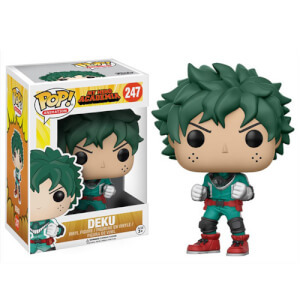 This Todoroki Pop! 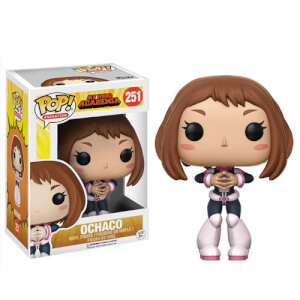 Vinyl Figure come on a stand and will be packaged in a window display box! 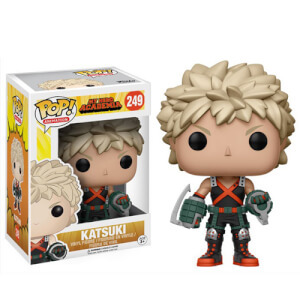 Add this epic Funko Pop to your collection today!